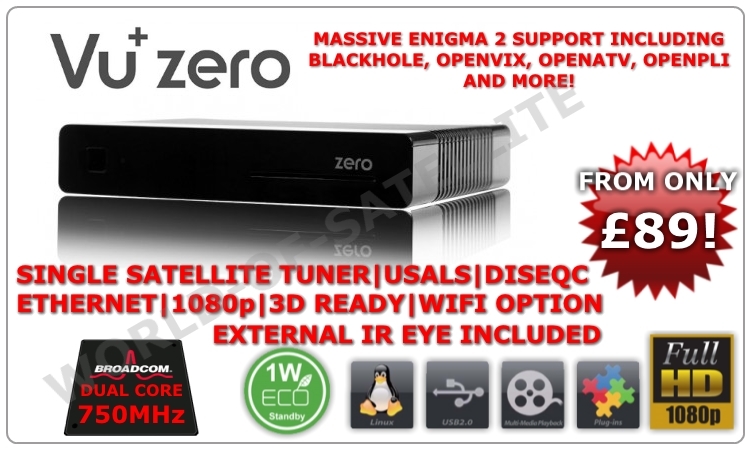 VU+ Zero BACK IN STOCK! Only £89! Thread: VU+ Zero BACK IN STOCK! Only £89! OPENVIX, BLACKHOLE, OPENATV, OPENPLI + MORE!